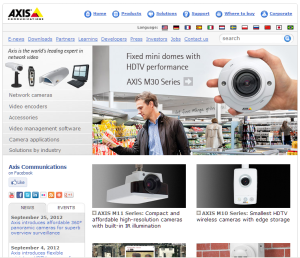 Axis Communications is the world leader in digital surveillance, but has historically provided many types of network attachment devices. Anders was the first employee at Axis, starting off as a software, electronics and mechanics developer. During his time there he went through roles as project manager, technology strategist, business responsible, CTO etc.